Hope you've had a wonderful week this beautiful October, and I imagine most of you have some fun plans this weekend. We're moving more things over to the new house (with the big move next week) but I wanted to take a minute and share some images from the last few years of some Fall and Halloween fun. This is my favorite time to decorate, but "Fall" was pretty minimal around my house this season. Since I didn't get to really "celebrate" my favorite month, I wanted to go back and see what was happening in years past. Here are some of my favorite images from this time of year. 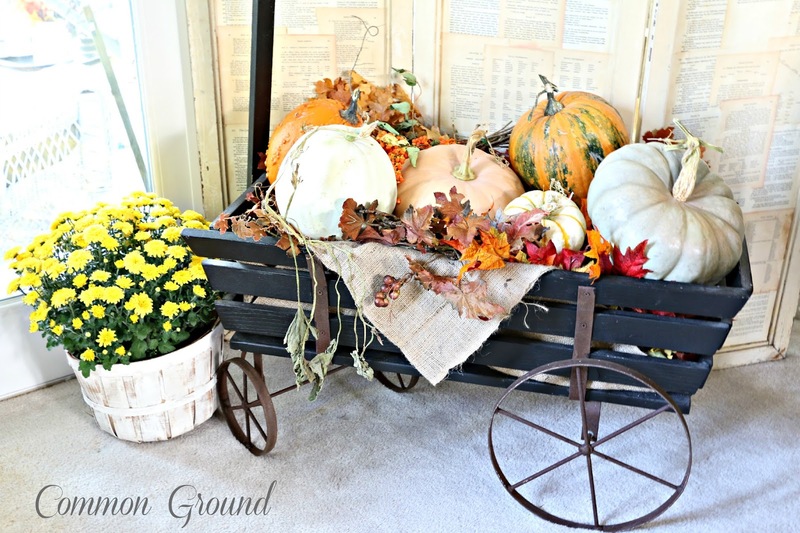 If you'd like to see more Fall Fun, then just type in Fall or Halloween on my blog search and you'll get tons more pics. You can click on any image for it to "biggify". 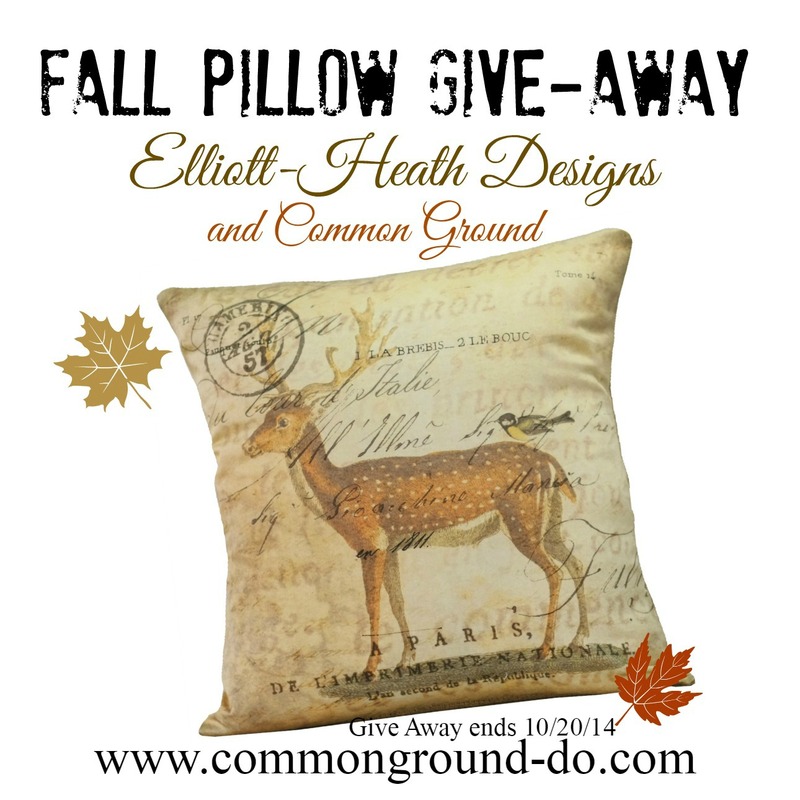 Congratulations to Jann from Have A Daily Cup of Mrs. Olson in winning the pillow below from Elliott-Heath Designs! Thanks so much to everyone that entered! so maybe we can get alot accomplished with the move. I have enjoyed the look back at Halloweens past. Love the kitty posed with the bird display. Take it easy during the big move. Beautiful fall and Halloween displays. I don't decorate much for fall since it still feels like summer and I am wearing shorts and flip flops everyday. But, I did order some fun Christmas stuff this week and I am getting ideas in my head. Lucky, lucky Jann! And Debra, I can't wait till you get all your new housekeeping complete - I miss your decor posts. You are very inspiring. Have a great weekend. oh thanks, Rita, I really miss it too, this has been a really long dry spell this last year! 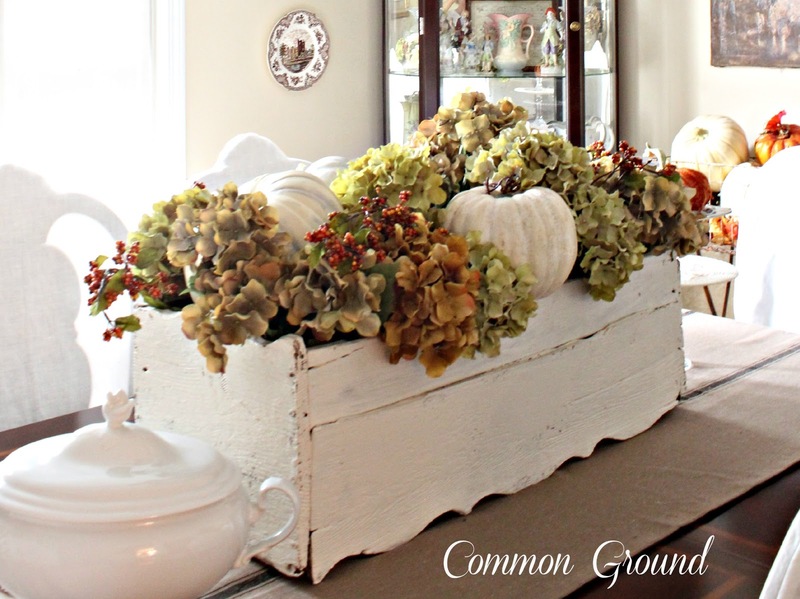 Love your past glimpses at your gorgeous Fall decor!!! 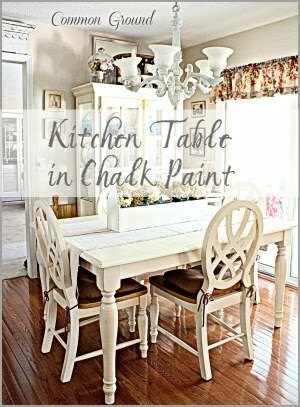 and the box on your dining room table. 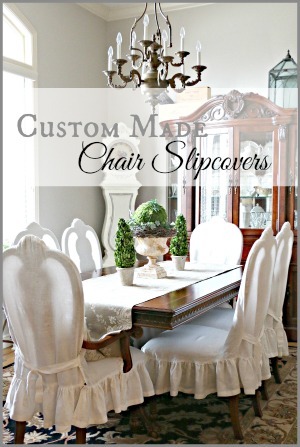 I adore the vignette atop your sidebar!!! Black and white always a "classic" look!!! How are your "fur babies" adapting to their new surroundings??? I was trying to imagine a "little red Christmas Tree". hmmmm...that's a little orange bottle brush tree for Halloween. 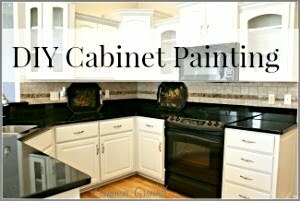 It's just hard to tell that it's orange in the pic of the cupboard. you had me worried about my sanity, Julie ha ha! I've been known to do some funny stuff. 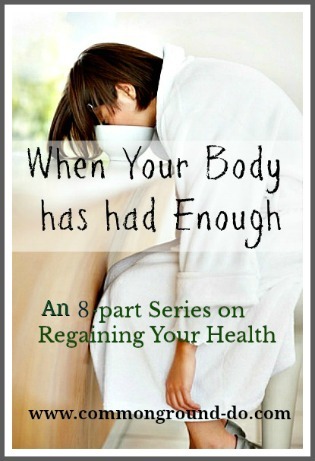 Hope you're felling better, girlfriend! You are so talented at decorating! I enjoyed seeing the decor of fall's past! I loved seeing your past Halloween posts - everything so wonderful. Congratulations to Jann on winning the pillow, she is a really nice lady. Good luck on your more and don't over do. Hope your feeling better and that the Dr was able to help you. 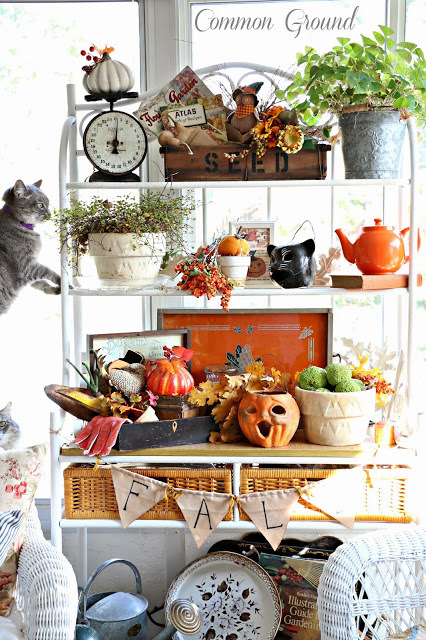 You have such a knack for bringing fall so beautifully into your home, Debra. 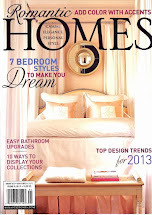 When you're all settled in to your new home, I'm sure you'll enjoy getting back to decorating with your lovely style. 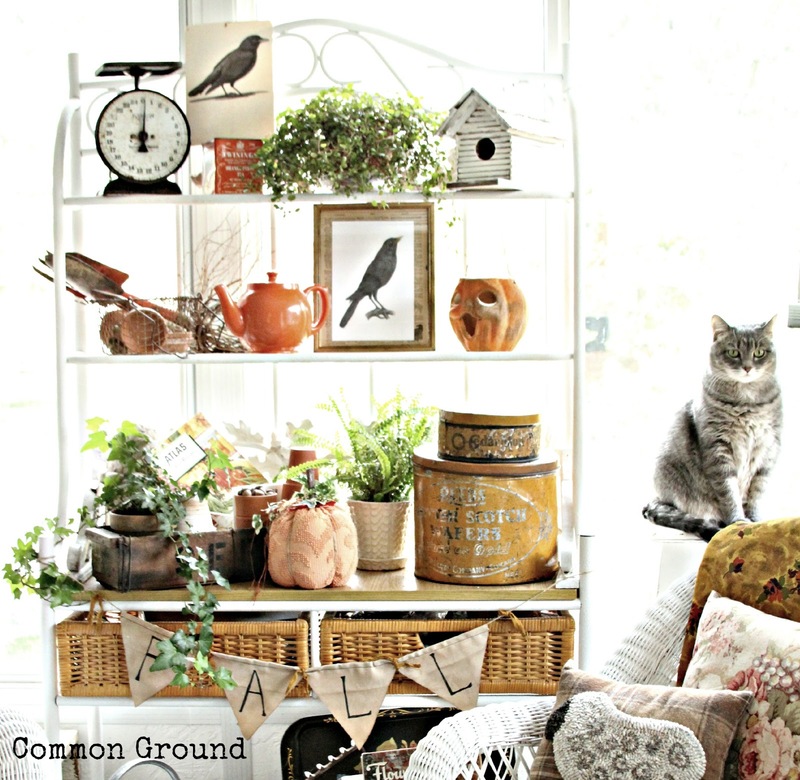 I always love seeing all your vignettes and decor, always tons of inspiration. I remember most everything! But I'm blocking on that last photo of the open-mouthed black cat. Maybe a senior moment. 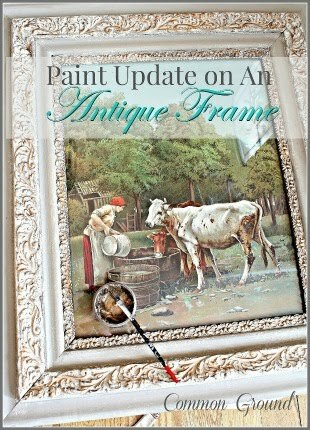 Wonderful vignettes Debra...you are so talented. Love your beautiful photos too. And congrats to Jann on winning the great giveaway! Have a super weekend! I am loving all your vignettes from the past. I remember almost all of them. Congrats to sweet Jann for winning she will be so excited. Have a great week end. 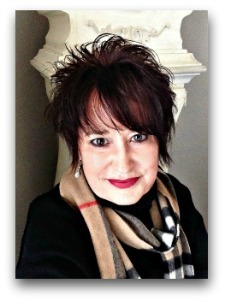 Congratulations to our sweet friend, Jann! 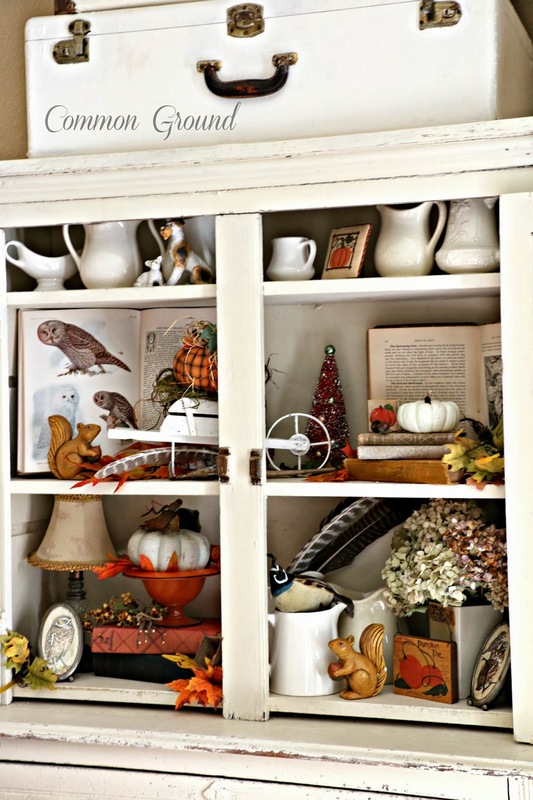 Love seeing all your vintage goodies and autumn vignettes. 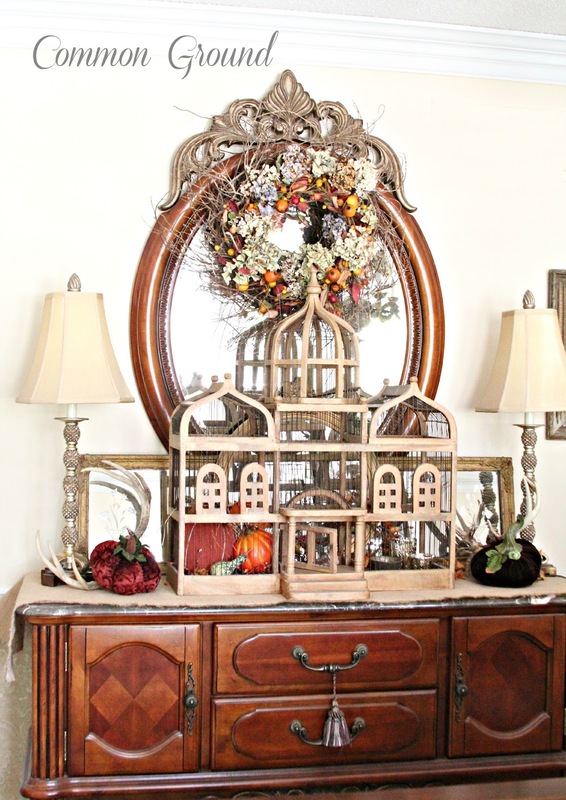 It's great to look back and see your different Fall and Halloween vignettes, Debra. I know you feel you missed out this year, but next year I'm sure we will be seeing some real beauties around the new place! 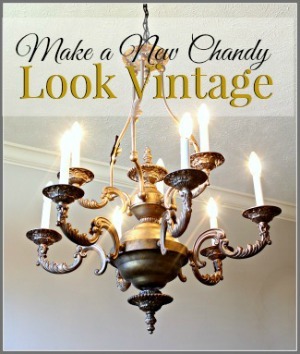 I'm pinning a few of these for my own inspiration for next year! 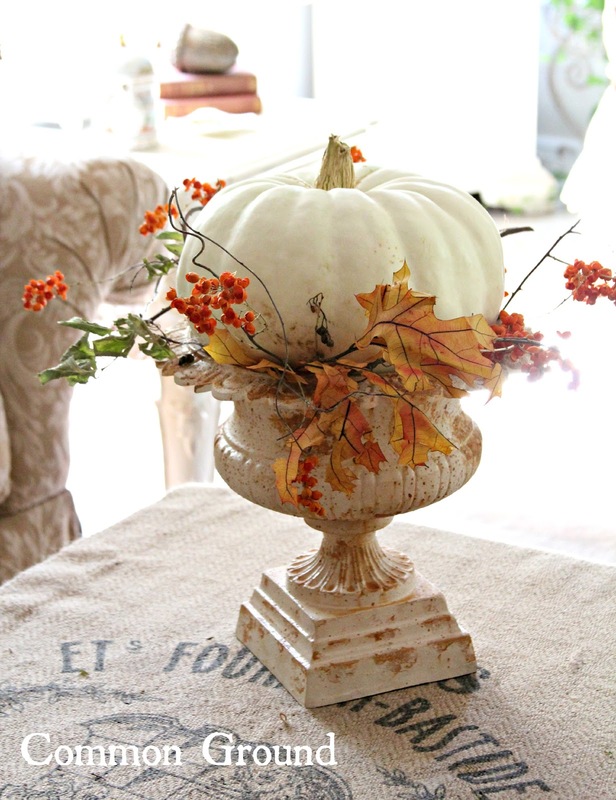 Beautiful fall decoration photos, Debra...the one of the urn with the white pumpkin and bittersweet is one of my favorites EVER. Congratulations to Jann! Just perfect! I hope it's okay if I use one for what I found appealing with a link back, of course. Congrats to Jann on winning the pillow! Beautiful decorations! I am still dragging my feet on getting mine out! I may just jump straight to Christmas:) Enjoy your day dear Debra, HUGS! 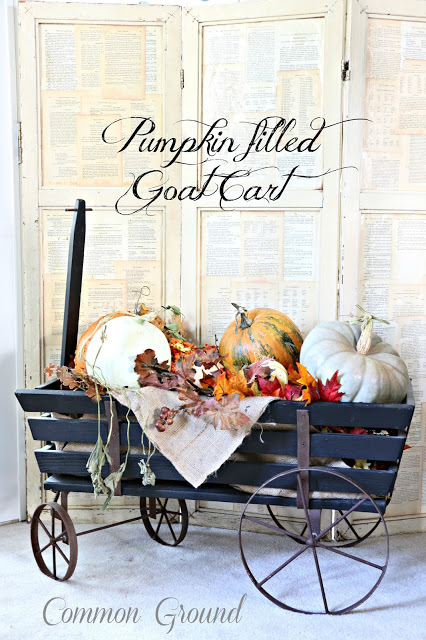 I love that goat cart!! Your displays are always so pretty! All the best with the move too. Oh, how I love your images from Halloween in the past. I am so glad you are moving and can't wait to see what you pull out for the upcoming holidays. 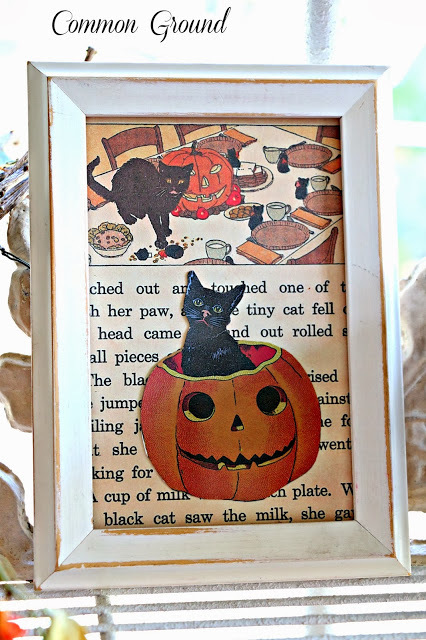 Debra, Love all your Halloween vignettes and creative ideas for the holiday! Congrats to Jann on winning that fabulous pillow, Lucky Girl!!! Glad the move is coming along nicely and looking forward to more holiday eye candy!! 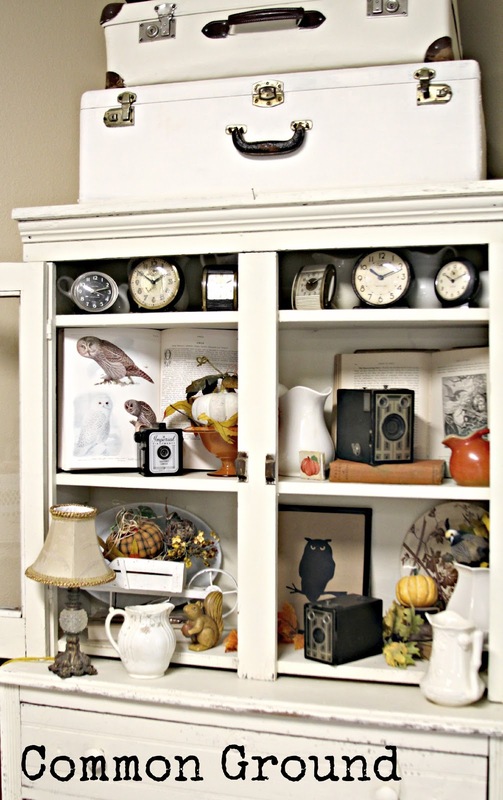 I sure hope you have room for all your vintage treasures in your new home, Debra! If not, it's always fun to shop for new old stuff, right? 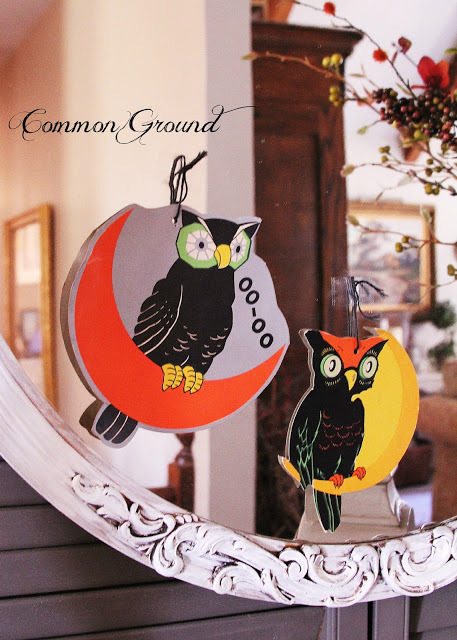 Hopefully you'll have a few weeks to enjoy autumn accents in your new home before it's time to unload Christmas decor. Happy moving day!